Motorola Atrix 4G HD Dock To Cost $60? Last week we heard that the Motorola Atrix 4 G Laptop dock should retail for around $150, and now it looks like there may be some pricing information for the HD dock for the Motorola Atrix 4G HD dock. Online retailer Fommy has the HD Dock for the Motorola Atrix 4G listed for $59.95, although it is listed as out of stock, we suspect it has been placed on the website for pre-orders. 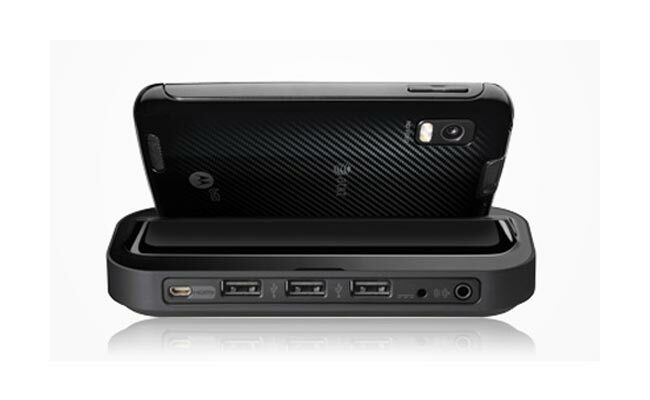 The HD Dock for the Atrix 4G comes with three USB ports which let you connect a keyboard, mouse and external storage, there is also a micro HDMI port which means you can playback Full HD video over HDMI and it will come with a remote control and a media center app.